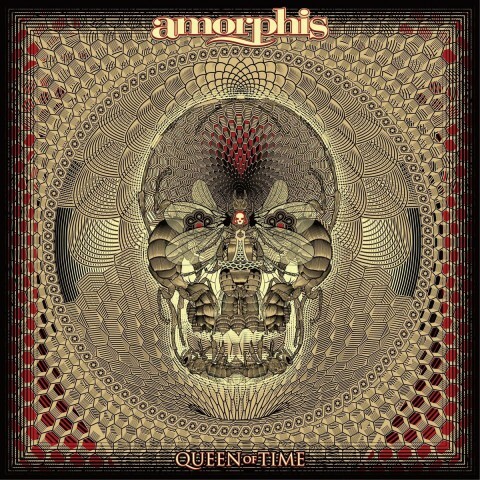 The Finnish metallers Amorphis presented the lyric video "The Bee" for the first song from the upcoming 14th album "Queen of Time". "Queen of Time" comes out on May 18 via Nuclear Blast Records. Amorphis’ previous album "Under the Red Cloud" was released in 2015 — a review of this LP can be read here.